First of all the team at Macclesfield Luxury Cars would like to say congratulations on completing your time in School, College or University. All of your hard work has paid off and it is now time to let your hair down and have fun at your prom night. We may not be able to help you pick the perfect dress or right colour of suit. However, we can offer an exquisite chauffeur service on your prom night. When you have booked your prom transport through us we will be sure to be at your property at the agreed time. From your property we will then take you to your requested destination in pure comfort and style. Your friends’ heads will turn as they see you arriving in one of our vehicles. We are also available to pick you up after your prom event has finished on request. 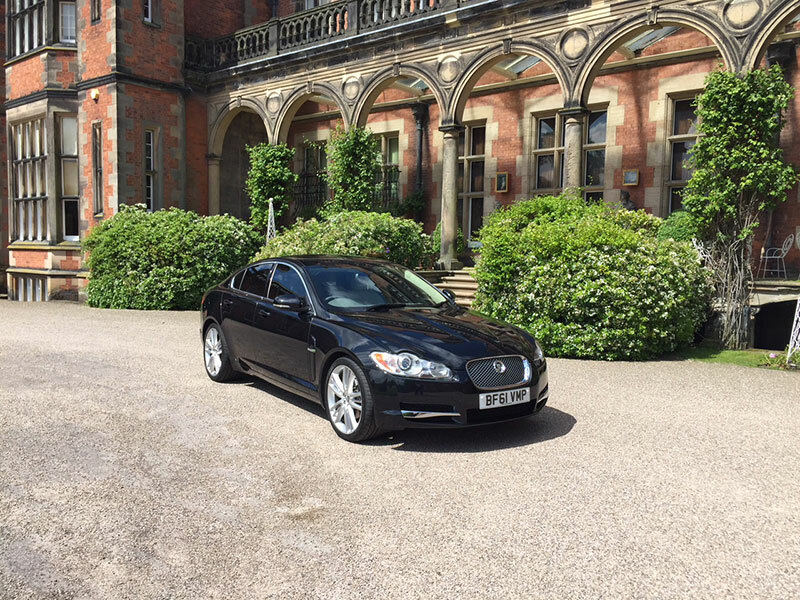 When you hire Macclesfield Luxury Cars you can rest assured you will be treated as a VIP. As that is what all of our customers are to our company. We are highly recommended in the Macclesfield area due to our dedication to providing a reliable and trustworthy chauffeur service. If you would like to read what some of our customers had to say about us please, click here. 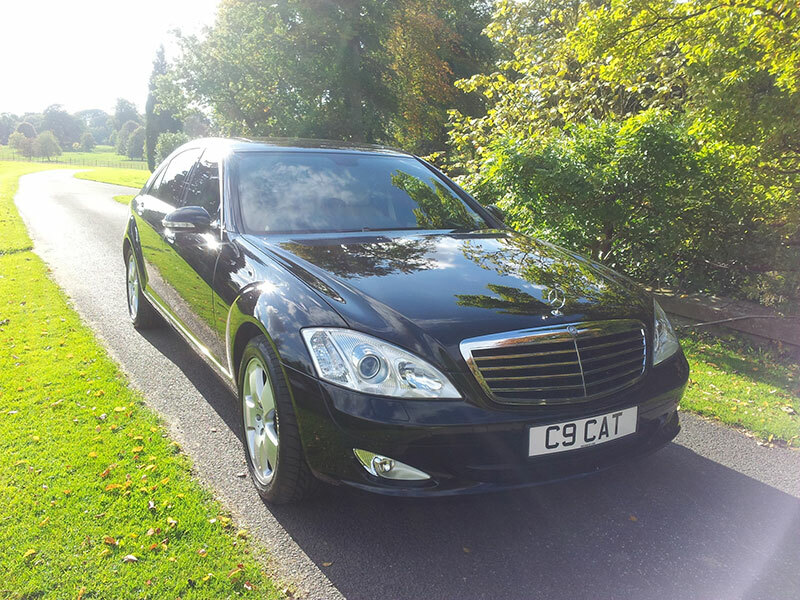 It is through providing pristine executive cars and excellent customer service we have built up such a large and loyal clientele. We now find that the majority of our new customers come through our satisfied customers recommending us. You will be surprised at just how affordable travelling in our luxury cars actually is. If you would like a free no obligation quote please contact us on 07949268871. Alternatively, you can fill in the contact form via our contact page.